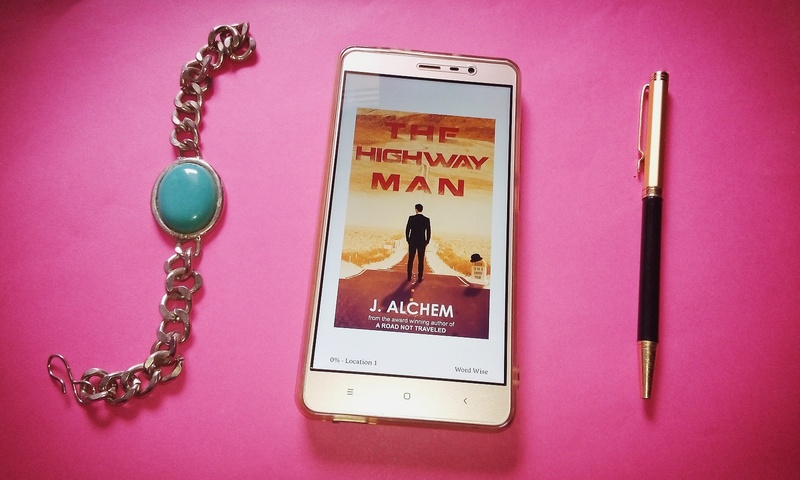 The Highway Man by J. Alchem Review. The whole world is upside down. People are walking in the sky with the ground moving above their heads. And the reason is simple; a bestselling author is in love. But why the whole world is inverted? What’s so special about this love? Or worse? A man throws his masculine brain and heart aside and fixes a feminine one there. And the reason is simple; he wants to live the life of his lover, for 24 hours. But why does he want to do that? What’s the need? A man, neatly dressed in a suit, is playing with his bowler hat, on a highway at dawn. And the reason is simple; he needs a lift. But why does he need a lift? What’s his purpose? The Highway man is a collection of beautiful, and amazing stories. Beautiful because the writer has written it in an enticing way. The language, the words, overall naration flows smoothly. I liked the variety of tales, each one is of a different genre. First one is intriguing, and unexpected Twist. Second one, Is Romantic and the Third one is Philosophical. The book has three short stories titled Catherine, Sidzy for a day, and The Highway Man which is also the title of the book. 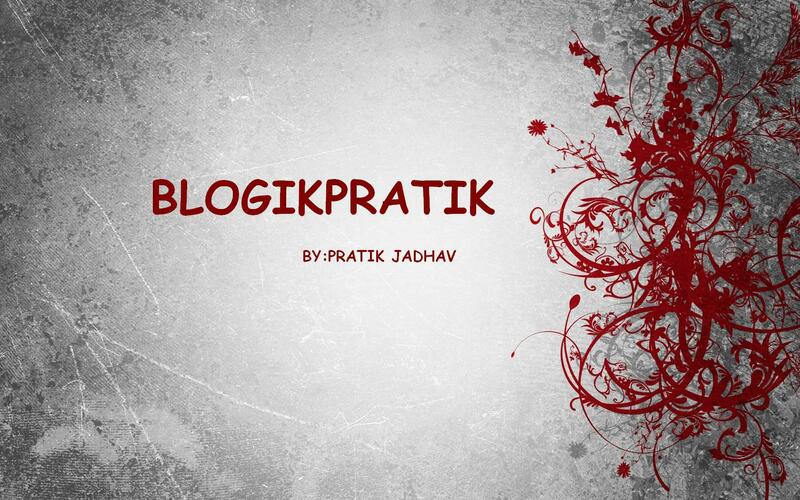 Read on to know what I think about each of the story. This is a story of Dr.Rusenvelt, Who encounters a mysterious case one day about his favourite author. What happens when a Writer falls in love with a fictional character of his own book? The narration of the story is smooth and flowy and has a shocking climax to it. I really loved the concept of this story. This is a perfect romantic story about Jihan and Sidzy. They both are characters which anyone on this planet would love to have in their life. Sidzy is a charming girl who doesn’t take the love shown on her for granted, especially because of her past. Jihaan is a man, who knows how to care and love his girl. It’s a story which surely will touch the romantic chords of the readers. This story is full of twists. A man who lost his wife, his son who hasn’t been able to come out of trauma. Until, a man comes in their life to change it completely. I am not going to say the protagonist’s name, that’s also a twist here. This definitely is the best story among the three, its emotional and engaging. Its sprinkled with some philosophy as well, which would definitely stay with you after you finish the book. Overall The Highway man is an interesting book with engaging stories written with heartfelt emotions. Read it if you like reading short stories and want to have a quick one hour read. 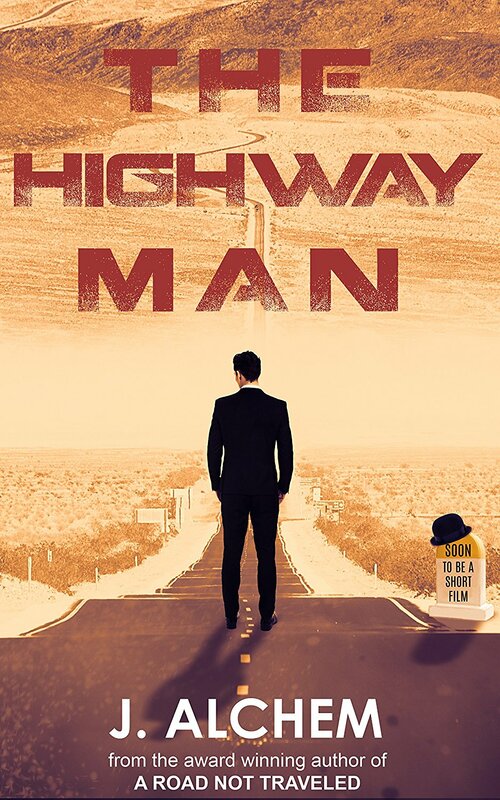 The Highway Man, recommended by LazyScoop if you want to read Short Stories with twists! ← The Four Patriots by Sumit Agarwal Review.